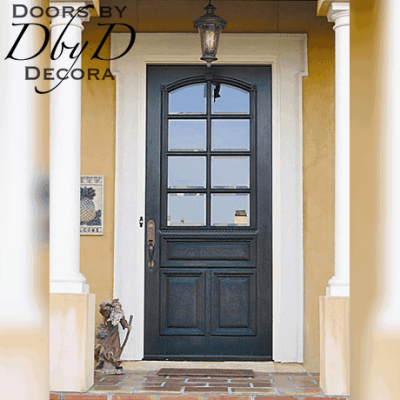 Exterior doors are different from other doors as they need to stand up to years of sun and weather. 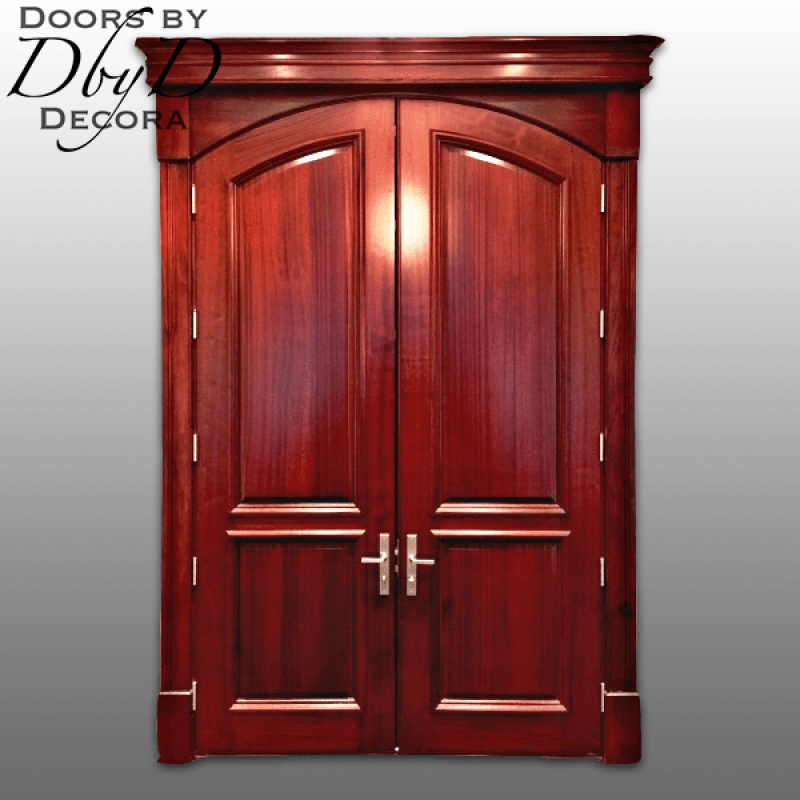 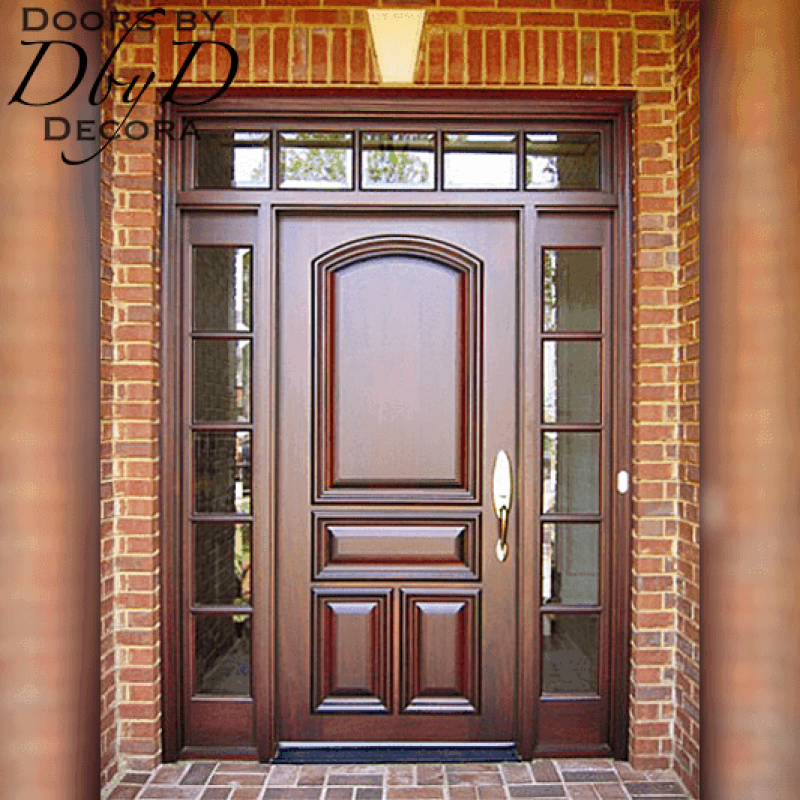 For over 50 years, Doors by Decora has been specializing in building custom doors for our customers. 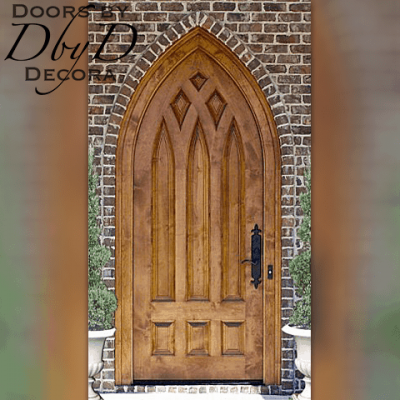 We have our own stained glass studio and our own staining and finishing department so our customers can order and get just the look they are wanting. 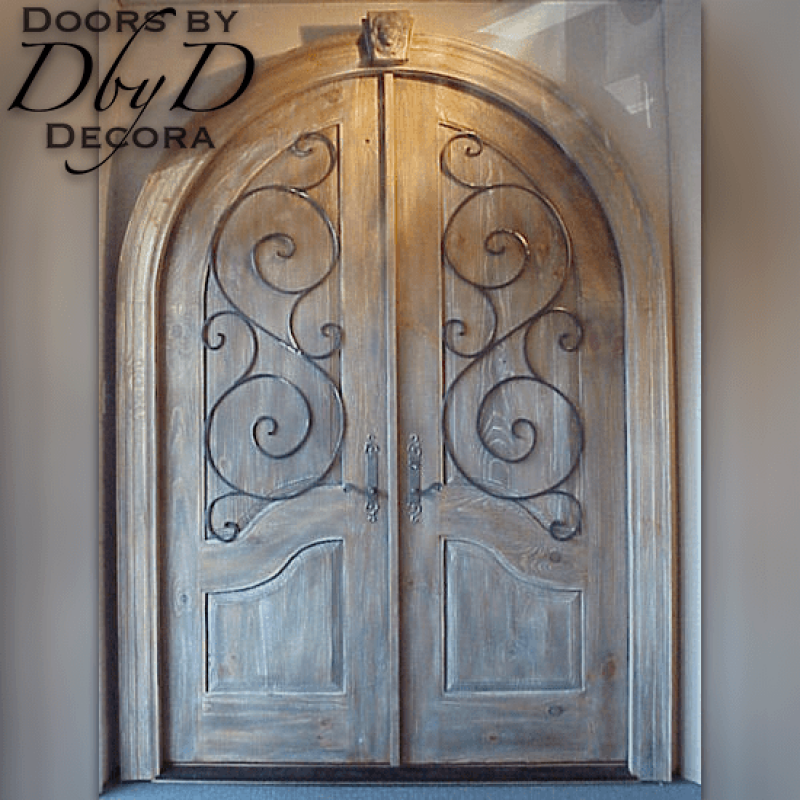 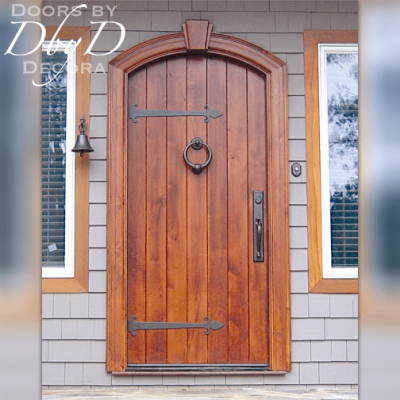 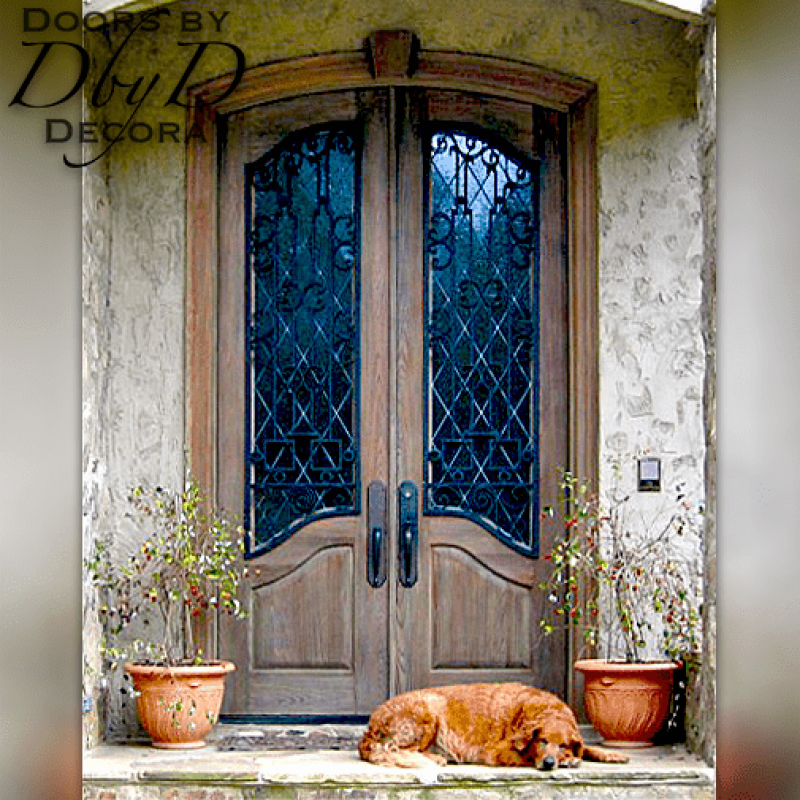 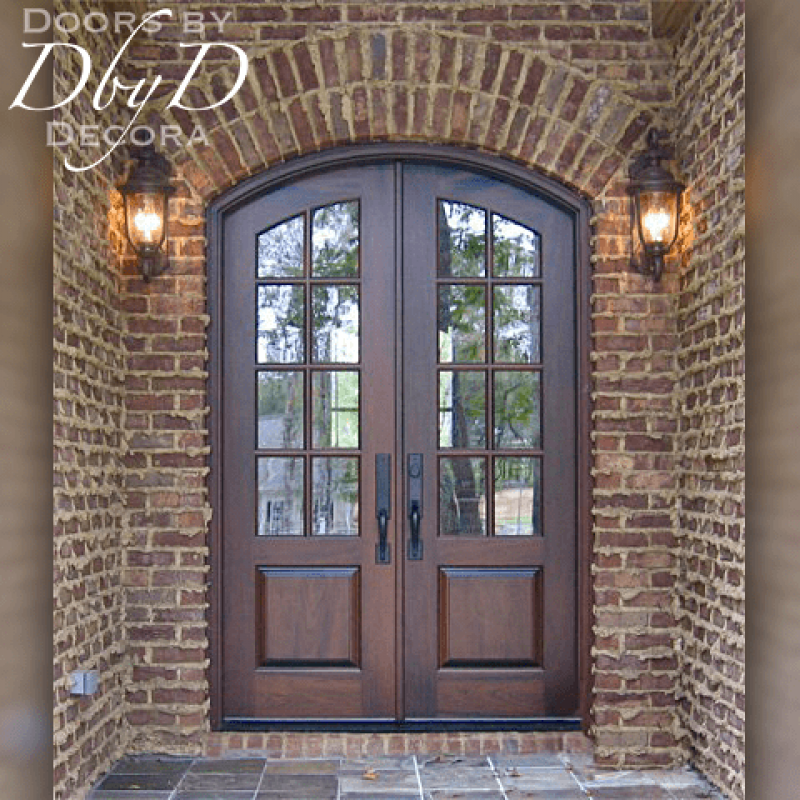 At Doors by Decora, we use many design elements so our exterior doors are the most beautiful, striking doors around. 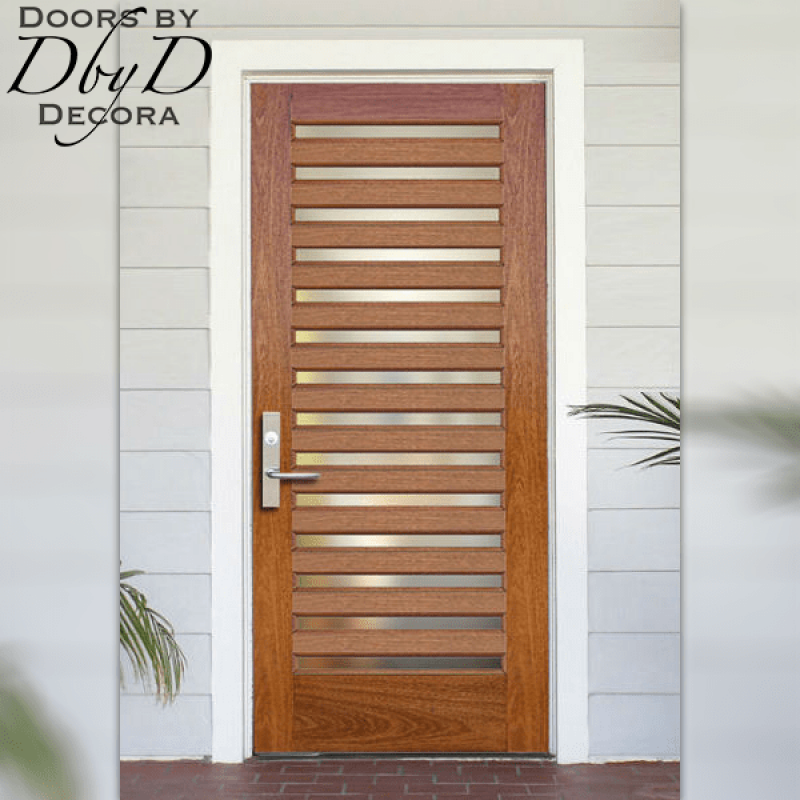 First of all, since all of our doors are custom built, you have the ability to change anything from size, to wood species, to panel configuration, and even whether or not the door is solid or has glass. 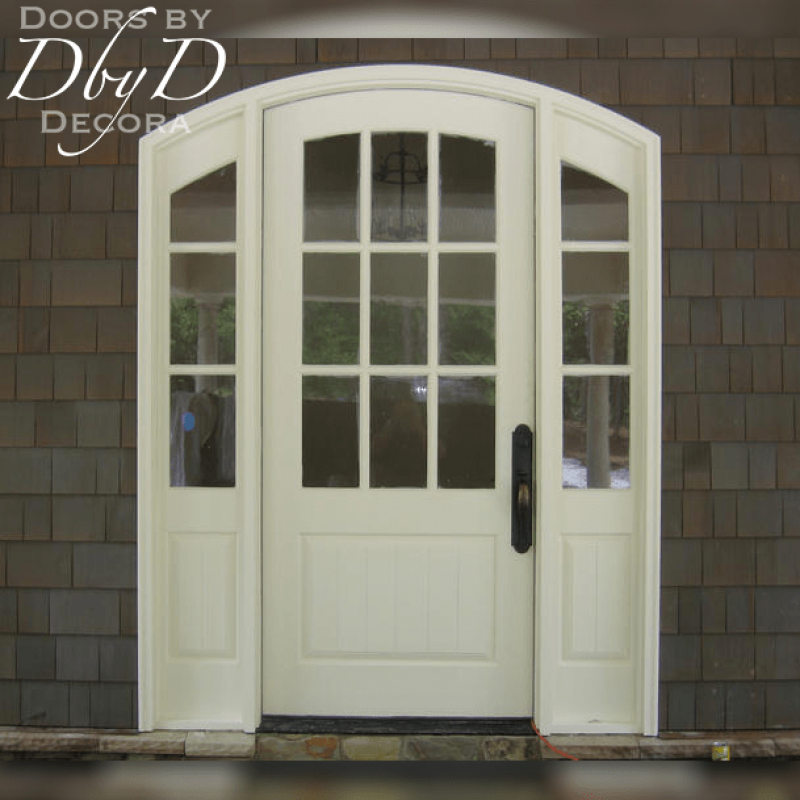 Since we have our own in-house glass studio we can design and build exactly what you want. 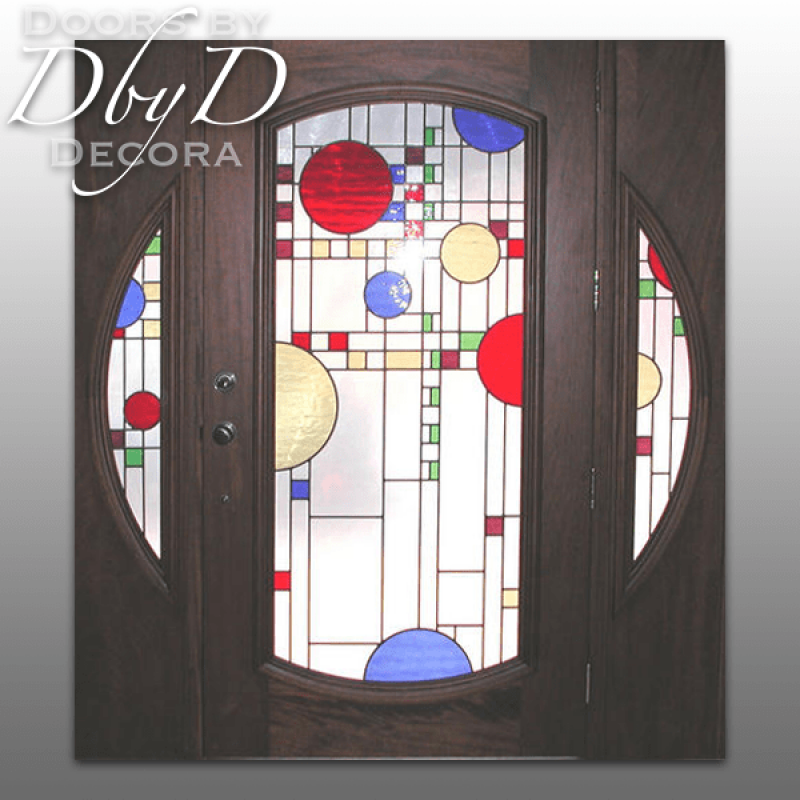 Our team of stained glass artisans have years of experience working with colored, beveled, and textured glass and they are happy to give recommendations when needed. 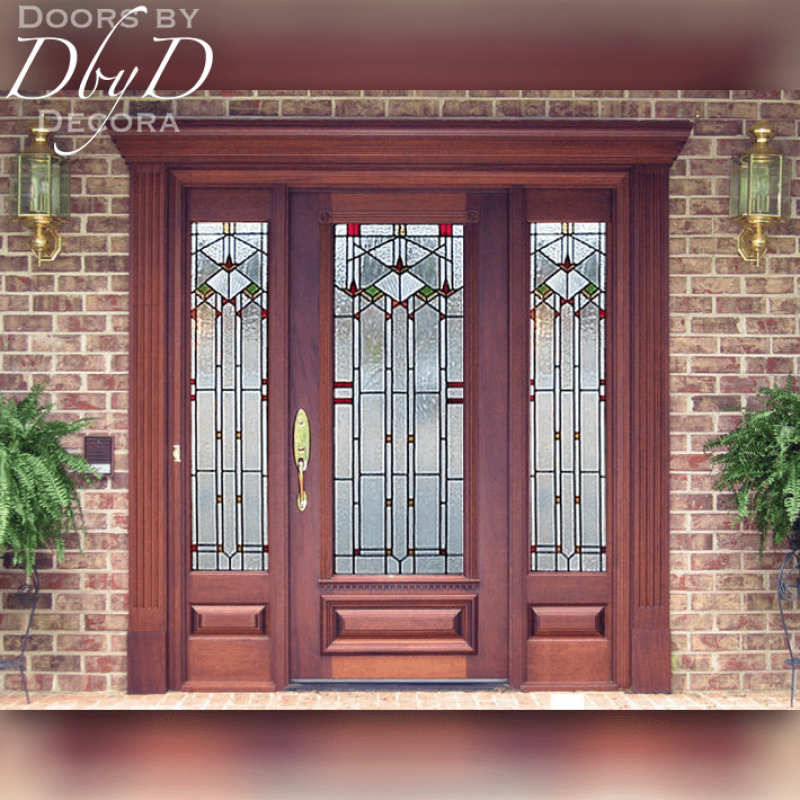 Because we are building each piece of glass to order, you have the ability to change any of our existing designs to fit your needs, or even design something yourself from scratch.